Broadcaster, Web Audio Engineer, Voice-Over. After a wobbly start with the Dutch offshire 'pirate' station, Radio Veronica, I am proud to have then become the youngest-ever BBC network radio announcer & newsreader at - 22 years old (and that's still the case, as far as I know). Sadly, it was me who had to break the Guildford pub bombings horror to the national radio audience. More cheerfully, since then my career has involved music- and news- radio presentation and programming for some of the UK's biggest commercial and BBC stations, and included some great music moments: in 1976, I spent 2 hours recording a radio 'special' with rocker Ian Gillan; at Glasgow's Radio Clyde, I was the first DJ in the UK to play emerging new bands Simple Minds and Heaven 17, while three years later at the BBC in Manchester, I had the exclusive first broadcast of New Order's 'Blue Monday' - introduced by the band; and Travis did their first full live radio session on my 'XS' show in Sheffield in 1997. 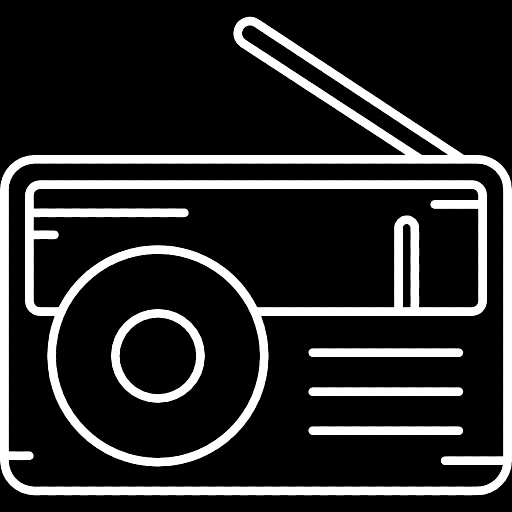 I have designed radio programming and presentation training courses for Bolton University, Estonian National Radio's Raadio 2, The Baltic Media Centre in Denmark, and the St Petersburg Insitute of Journalism in Russia. I was nominated for a Sony Radio Award, and have also been a guest panelist at many music & radio events, including the Guinness Student Radio Forum, Liverpool Sound City and Norwich Sound & Vision. I was also a pioneer 'border-blaster' in the mid-80s when my Italian-based LBC Music Radio became the most-listened-to station in southern Switzerland. It was also the first automated radio station in that country. 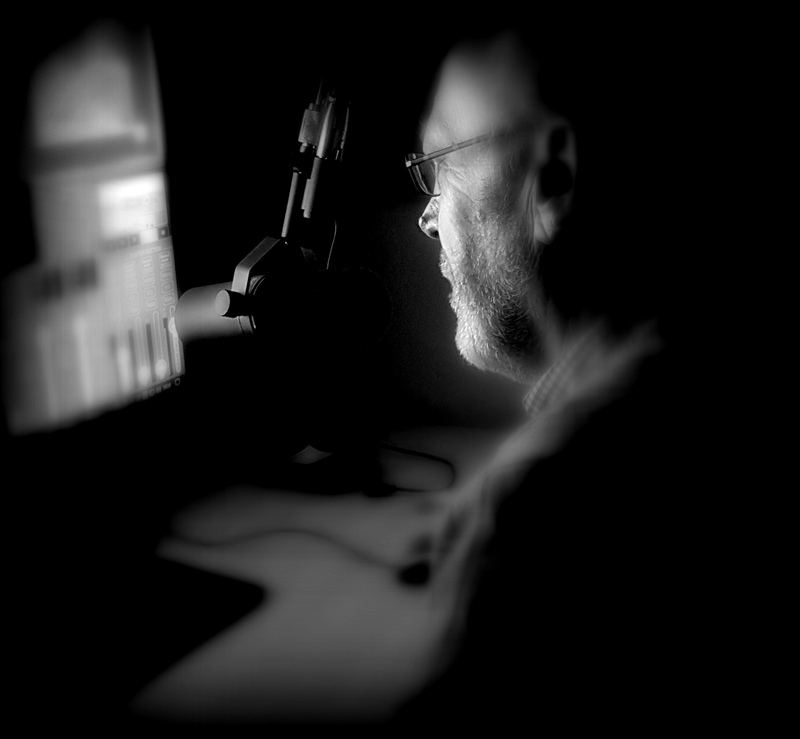 Today, I am mainly involved with online audio engineering, music programming and commercial voice-overs - demo available on request or you can listen via the radio or voice-over links below. You can also hear me with embarrassing frequency as the 'Station Voice' of 2XS Rocks! 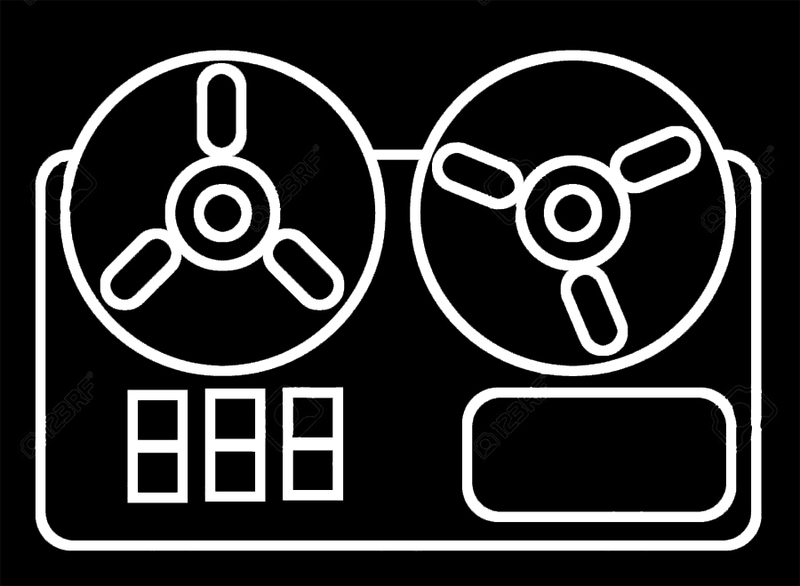 audio & website creation, operation, development & management. creation, launch and first year operation.